Michelle originally trained as a nursery nurse with an interest in special needs. She has worked in special education for 17 years across key stages 1 – 4 and the Post 16 department before completing a BA Honours in Early Childhood Studies. Gaining a degree as a mature student has helped Michelle gain further insight and understanding into the battles facing young people with difficulties and she uses every forum available to champion her cause. Michelle has lectured at Booth Lane and Daventry Colleges on Supported Learning courses. She has also taught students based at the National Autistic Centre. 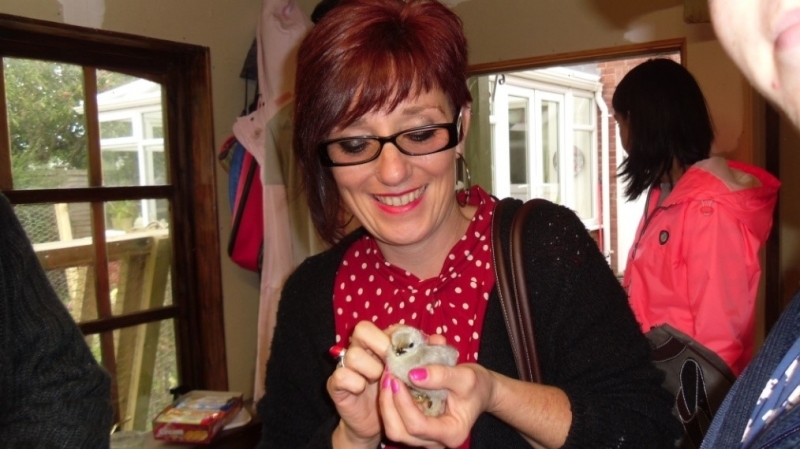 Michelle has attended a variety of courses including amongst others team teach, safeguarding, horticultural therapy, makaton, creative mediums, diversity, business and finance and autism. Michelle has recently completed a Level 5 course in Leadership and management in health and social care. Michelle has two teenage sons of her own and two step sons. She loves anything creative and especially messy! She lives with her husband Steve and a variety of cats and dogs.